A: 1/29 Bailey Crescent Southport, QLD 4215 Australia. 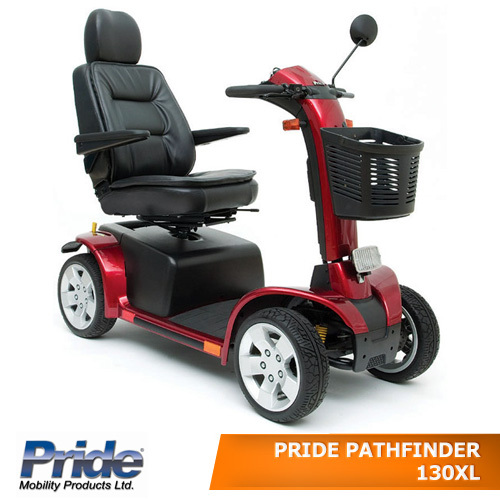 We have your mobility solutions covered. 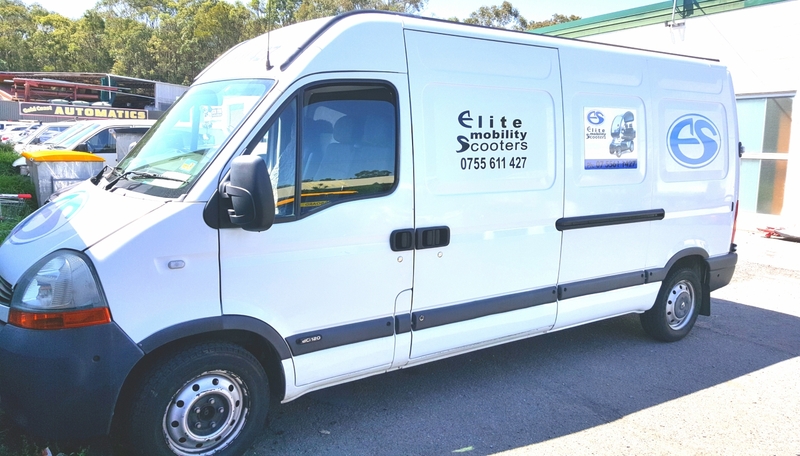 Elite Mobility Scooters is a family owned and operated business that has been established on the Gold Coast since 2004. 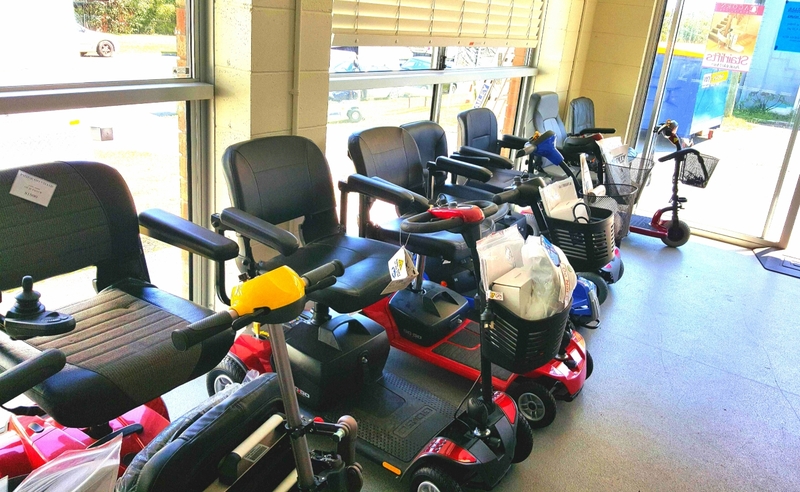 Our two highly skilled and professional Technicians (Ian and Slade) service everything from mobility scooters and stair lifts to walkers and wheelchairs. 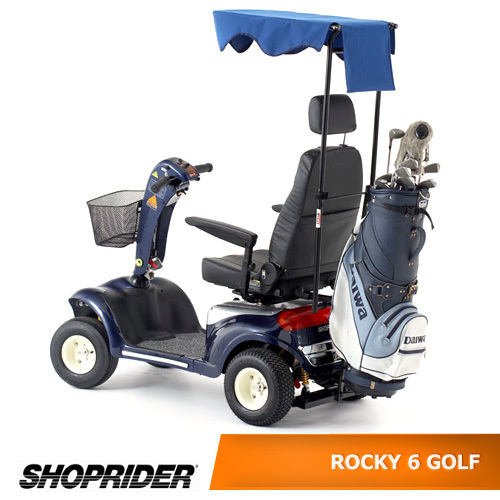 Unlike most competitors, Elite Mobility Scooters carry products from multiple suppliers. 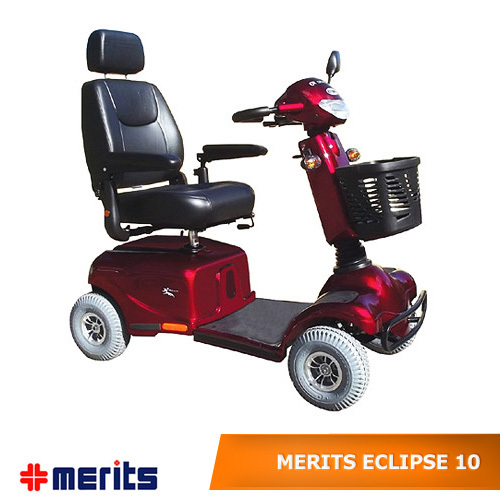 Elite Mobility Scooters offers a wide range of mobility products including scooters, power chairs, wheelchairs, walkers, accessories and many other daily living needs. 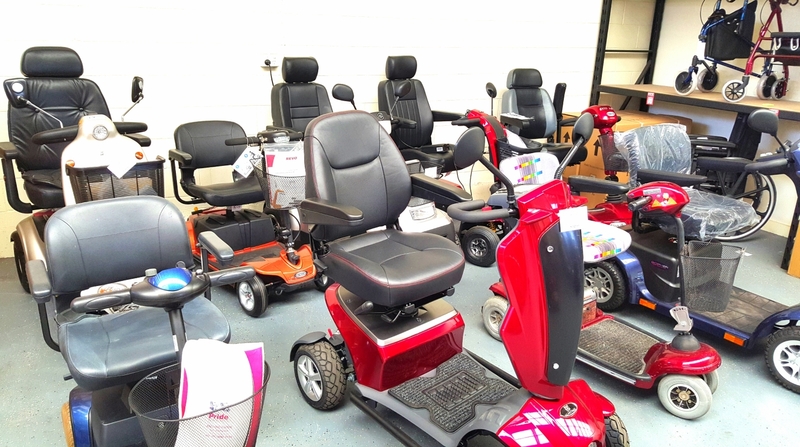 We service what we sell. Backed up by qualified technicians and genuine spare parts, we provide prompt, “elite” customer care at each of our five locations. 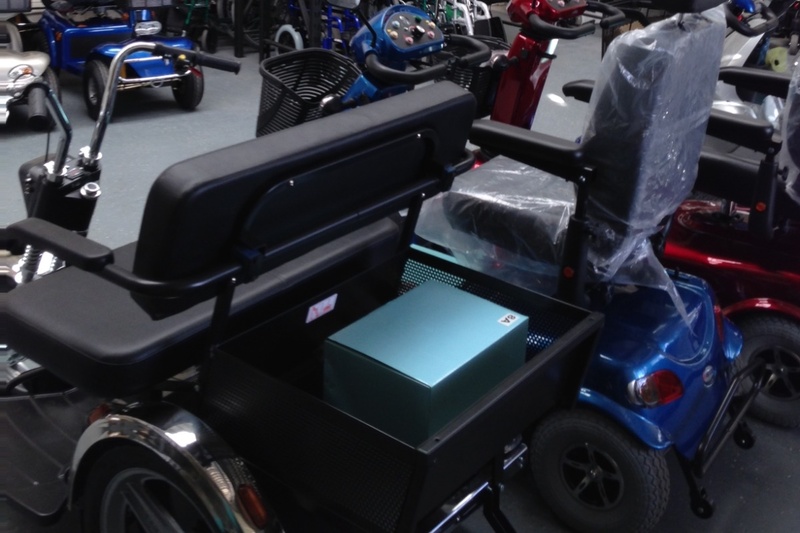 We have your mobility solutions covered. 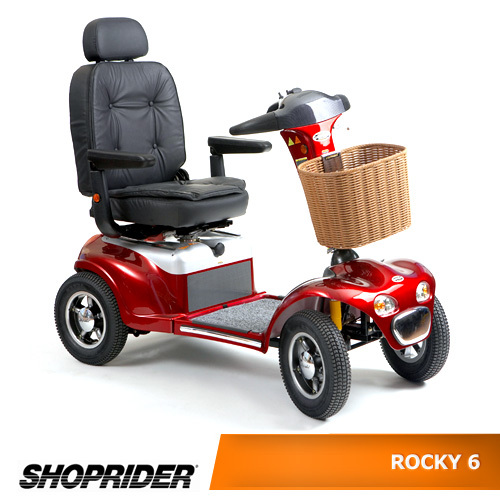 We also carry an extensive range of replacement batteries and tyres to fit most readily available scooters available in Australia today. 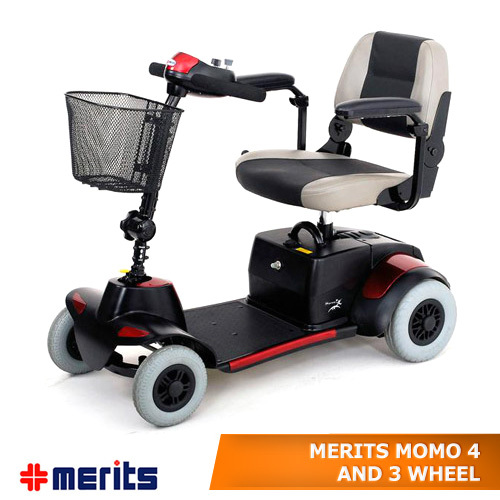 Elite Mobility Scooters comprises four retail outlets, providing a wide range of quality, affordable mobility scooters and daily living products. 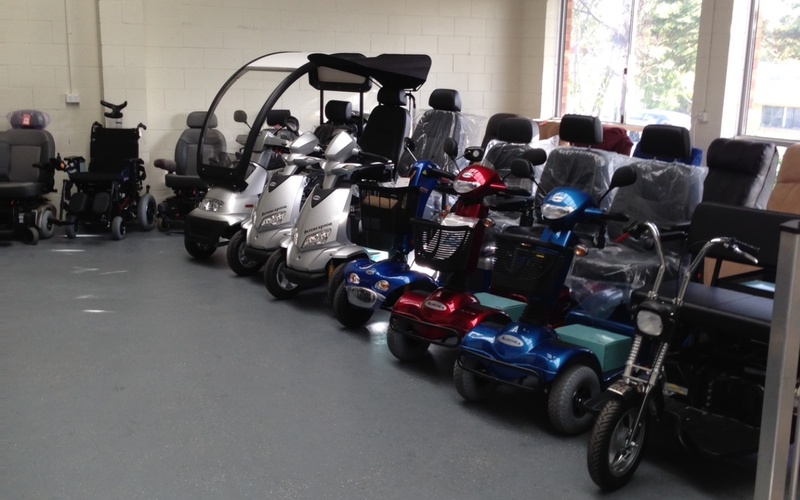 As sole importer of the world-renowned Afikim Electric Vehicle range, including Breeze C, Breeze S, Breeze Golf and Sportster models, we offer our customers the very best mobility scooters available on the market.